Layering is applying the right products in the right order at the right time. Layering your anti-aging products can dramatically improve your skin’s appearance in a short time. Several of our products are clinically shown to improve the appearance of your skin, including our Skin Plumping Gel Cream that provides 24 hours of moisture with just 1 application, instantly boosting skin’s hydration levels for cushiony soft skin. And in 4 weeks, fine lines and wrinkles are minimized, youthful bounce and elasticity are restored, and skin’s texture is refined. To read more about products’ results, click here. The right order involves product consistency and function. Begin with products that are applied all over the face first, starting with the lightest weight product, such as the Anti-Aging Hydrator. Then build upon each layer using an all-over face cream, like the Skin Plumping Gel Cream, followed by products that target smaller, specific areas of concern (wrinkles, crow’s feet). Always end with applying a broad spectrum SPF 30 face lotion to protect the skin from premature aging and help prevent skin cancer. The right time to layer your products is morning and night, and your skin care routine should be different for both. Layering in the morning can be lighter: cleanser, hydrator, and SPF, while at night a more intense skin care regimen is recommended to treat and nourish your skin while you sleep. Try a lighter routine in the morning and if you have more anti-aging concerns like face wrinkles and extreme dryness, add a gel cream moisturizer to your daytime skin regimen. For recommended regimen by skin type, read more here. 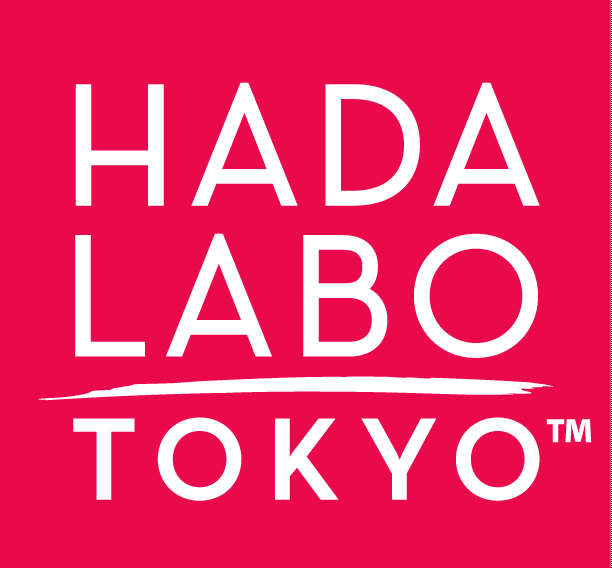 Lastly, the right products: all Hada Labo Tokyo™ products are formulated with Hyaluronic Acid, a naturally occurring ingredient in our bodies that diminishes over time as we age. Hada Labo Tokyo™ products are different because we are the only brand with Super Hyaluronic Acid™, a unique blend of 3 types of Hyaluronic Acid that provides deeper, multi-layer hydration, increasing skin’s levels of moisture dramatically. Products with one type of macro-sized Hyaluronic Acid only address the top layer of your skin, but Hada Labo Tokyo™ gives deeper skin moisturization, for longer-lasting hydration. To read more about the science behind our products, click here.